Pr. CIT vs. Anjali Jewellwers (Pvt) Ltd. 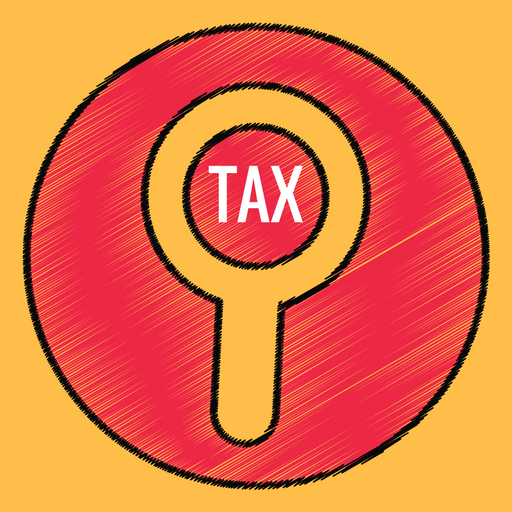 The Revenue questions the propriety of the Appellate Tribunal reversing an order passed under Section 263 of the Income Tax Act. The primary contention of the Revenue is that since the order under Section 263 of the Act required a fresh assessment to be made and there were sufficient grounds which were indicated in the relevant order, the tribunal ought not to have interfered therewith. The Revenue refers to the alleged loss of more than 72 kg gold valued in excess of Rs. 10 crore in course of a single financial year and which had been permitted as deduction by the assessing officer. The Revenue points to the several other anomalies, including the transactions that the assessee indulged in with its sister concerns, to assert that, at the very least, a fresh look into the business transactions and income of the assessee for the relevant assessment year was called for. The order passed by the Commissioner under Section 263 of the Act is not the usual order of remand that one gets used to in this jurisdiction. There are specific directions in the order requiring the assessing officer to add particular amounts to the income and make an assessment of the tax payable thereunder. In other words, despite the Commissioner providing for a fresh assessment to be done, the Commissioner also undertook the exercise to substantially complete the assessment and required the details to be worked out by the assessing officer. “a) Make an addition of Rs. 11,66,78,994/-(7.75% less 2.96%) of sales Rs. 243,58,87,153/-an excess manufacturing cost claimed by the assessee. In the Commissioner’s order, the Commissioner found that the extent of loss of gold in a financial year of 72 kg that was worth in excess of Rs. 10.87 crore required a closer scrutiny. The Commissioner, however, did not undertake the scrutiny by himself and required the assessing officer to take up such exercise. Yet, the Commissioner by issuing the direction has indicated that the deduction claimed on account of the loss of gold ought to be virtually disregarded by the assessing officer. The Appellate Tribunal found that the loss of gold of similar extent had been allowed in previous financial years and in at least one subsequent financial year. The Appellate Tribunal referred to the extent of loss that is claimed by the industry as a whole and discovered that about five per cent loss per year was par for the course. Though the figure in this case was on the higher side of 72 kg, yet such amount was a little over five per cent of the quantity of gold obtained by the assessee during the relevant financial year. As to the other grounds indicated in the show-cause notice, including the perceived excess depreciation, the Appellate Tribunal went into the facts and rendered an opinion on the facts that the assessment order had been correctly made. In the circumstances, no real question of law arises in the present case. It is evident that the Commissioner required the assessment to be reopened and even directed the assessing officer to proceed in a particular manner. Some of the directions issued by the Commissioner indicated that the fresh assessment to be undertaken by the assessing officer was to only be a facile exercise as the quantum of addition in several cases were dictated to the assessing officer by the Commissioner in his relevant order dated October 21, 2014. Since the matters of fact that were referred to in the Commissioner’s order have been appropriately dealt with the Appellate Tribunal and the Appellate Tribunal was satisfied that the order under Section 263 of the Act issued by the Commissioner was without basis, the Appellate Tribunal’s order does not warrant any interference, particularly as no substantial question of law arises in the circumstances. ITAT No. 325 of 2016 and GA No. 3368 of 2016 are dismissed. There will be no order as to costs. This entry was posted in Income Tax Case Laws, Section 263 and tagged 407 ITR, Calcutta High Court, In favour of Assessee, revision u/s 263. Uttarakhand H.C : Application seeking condonation of delay of 653 days by way of abundant caution so that, in case if the court finds that there is delay in filing the appeal, an order may be passed condoning the delay.